Wellington, FL - February 12, 2011 - Equestrian Sport Productions announces that a live, free webcast will be available for tonight's $150,000 FEI World Cup Grand Prix, CSI 3*, presented by Spy Coast Farm. (Saturday, February 12, 2011). The link will go live at 6:30 p.m., and the competition is slated to begin at 7:00 p.m. 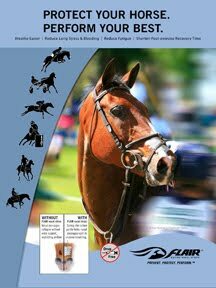 If you would like to see the top show jumpers in the world in action, please go to www.equestriansport.com and click on the link that reads "LIVE! Watch Spy Coast World Cup." 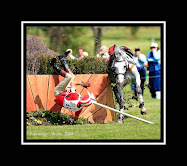 For more information on the 2011 FTI Winter Equestrian Festival, please visit www.equestriansport.com.